Police say Erik Johansson sent multiple emails containing pictures of genitalia to several senate staffers in December. RICHMOND, Va. — Virginia Capitol Police say they are searching for a man who sent photographs of male genitalia to several state Senate staffers. Police said Tuesday they'd obtained warrants charging Erik A. Johansson with sending obscene material. 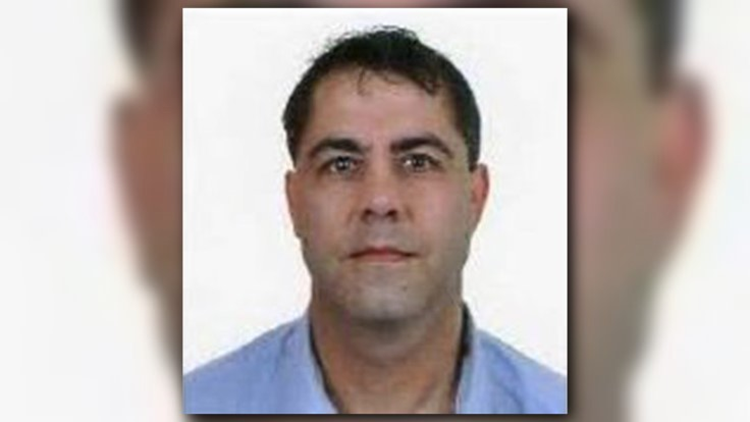 Police say they are searching for the 50-year-old man, whose last known address was in Tucson, Arizona. Police say Johansson sent multiple emails containing pictures of genitalia to Senate staffers in December. Police did not say why Johansson allegedly sent the pictures.